The B&B’s are as diverse as the Yukon itself: rustic log cabins at the lake’s edge, elegant Victorians that whisk you back to the Gold Rush a century past, contemporary homes built specifically with your comfort in mind. These individually operated B&Bs have their own distinct personality and character. 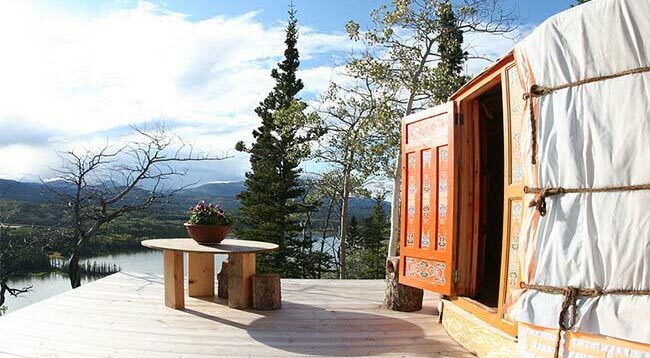 All our hosts have one thing in common: they want you to enjoy the Yukon as much as they do. Take advantage of a wealth of information from your hosts about local activities, historic sites and points of interest. Any of our hosts will be delighted to assist you in making advance reservations at other member Bed & Breakfasts on your route. So browse our site, view our brochure and discover what wise northern travellers have known for years… the best place to stay is at a bed & breakfast. It’s also the most fun.